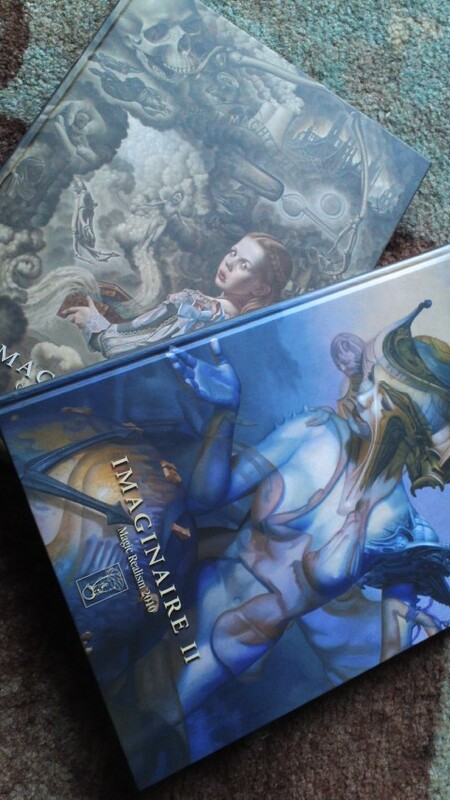 My husband bought me two Magical Realism books, Imaginaire II and Imaginaire III. They are expensive, but they’re worth the price. I found some of my new favorite artists.